Lastly, if your area has a community garden you can expand your space by renting some there! You might think you cannot compost in an apartment but you really can! You may not be able to create enough compost to fill a full size garden but you’ll be able to fill some pots on your porch. Start with some simple kitchen composting and consider getting a Bokashi Bucket for your porch which makes compost faster with fermentation. Joel Salatin says, “Get in your kitchens, buy unprocessed foods, turn off the TV, and prepare your own foods. This is liberating”. I happen to agree with this statement…though I do watch tv and eat out some; it isn’t about perfection it is about making more of the good choices than the unhealthy ones. Cooking from scratch generally means better, healthier, ingredients and working on a vintage skill that is a dying art. 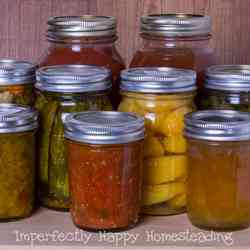 As an apartment homesteader you can definitely start in your kitchen with canning, fermentation and dehydrating. Even if your garden isn’t producing enough for that yet you can support local farmers by buying produce at your farmer’s market for this purpose. Invest in a good canner that can do both water and pressure canning, to save on space. I also recommend getting a dehydrator but you don’t have to spend a fortune on it; I’ve had this Nesco model for several years and it does a great job. Make sure you have storage space available for your cans! Lastly if you love fermented foods start gathering recipes and create your own fermented foods. I know what you’re thinking…how can I have livestock in an apartment? You need to re-think your idea of livestock first. Clearly I am not suggesting you have free-range chickens and a cow but there are animals that are perfectly suited to small-scale homesteading. Now I caution you that raising animals of any sort indoors requires dedication to cleanliness for the animals and your home. But you can successfully raise quail (I recommend hens for eggs only) and a trio of meat rabbits if you have the space for enclosures. I think sustainable or green living is an essential part of the homesteading life. 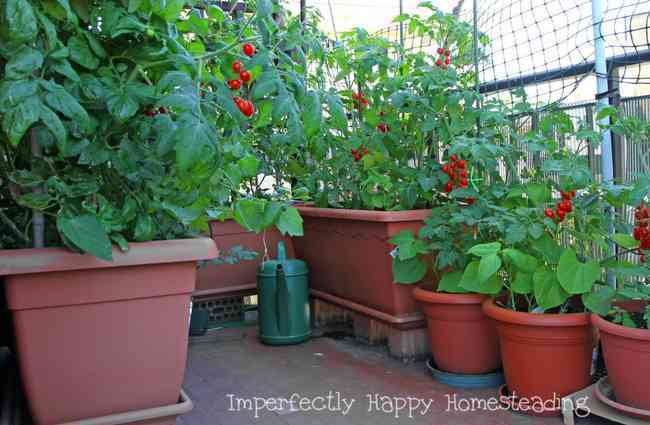 As an apartment homesteader you have many ways that you can be more sustainable. 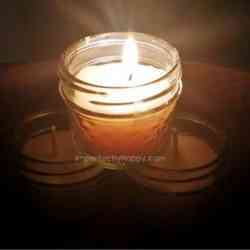 An apartment homesteader can definitely hone their skills in natural healing and medicines. I recommend starting with a great, affordable online course like the herbal academy. But if you’re not ready to dive right into a full course get Rosemary Gladstar’s book for beginner’s guide. 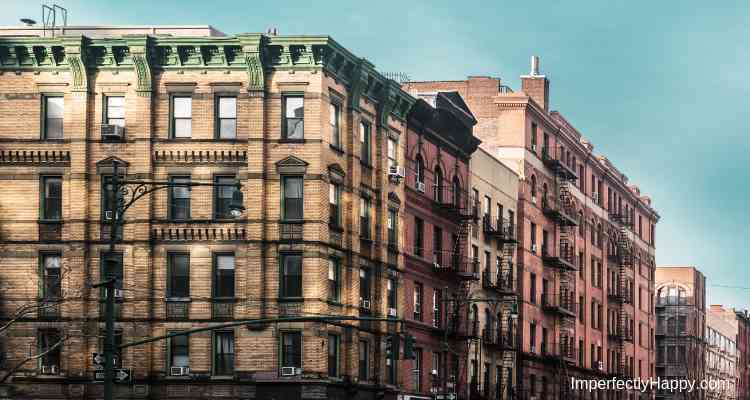 Why Would I Want to Apartment Homestead? I think most people choose to become an apartment homesteader because they don’t want to wait for land. Either because they need to live in a large city for their work, or they don’t have the finances to move. There is no reason to put off the homesteading simple life until you have acreage! In fact as you apartment homestead you are truly preparing yourself for your larger property. You are attaining skills that will serve you no matter where you live! 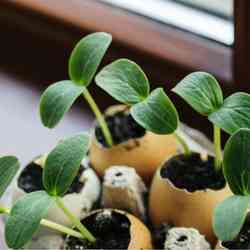 These are just a few simple ways you can start as an apartment homesteader. No matter where you start…do it! Add a little bit on at a time so it doesn’t become overwhelming but keep moving forward. This is great! I knew some of these tips, but there were definitely some I hadn’t thought of yet that I’m going to try. Also check out Aggressively Organic! They have a victory garden you can buy where you get to choose your varieties of veggies, fruits, & herbs. It comes with it’s own grow light and setup only needs 2 sq ft. Haven’t bought it yet, but excited to! WOW! I am absolutely blown away by this article. Love it! Thanks so much, great article!